The Painting Center is pleased to present an exhibition of recent paintings by Suzanne Laura Kammin. Kammin uses the vernacular of 1970’s era design, electronica to explore ideas of transit, connectedness, and Buddhist-influenced spirituality. 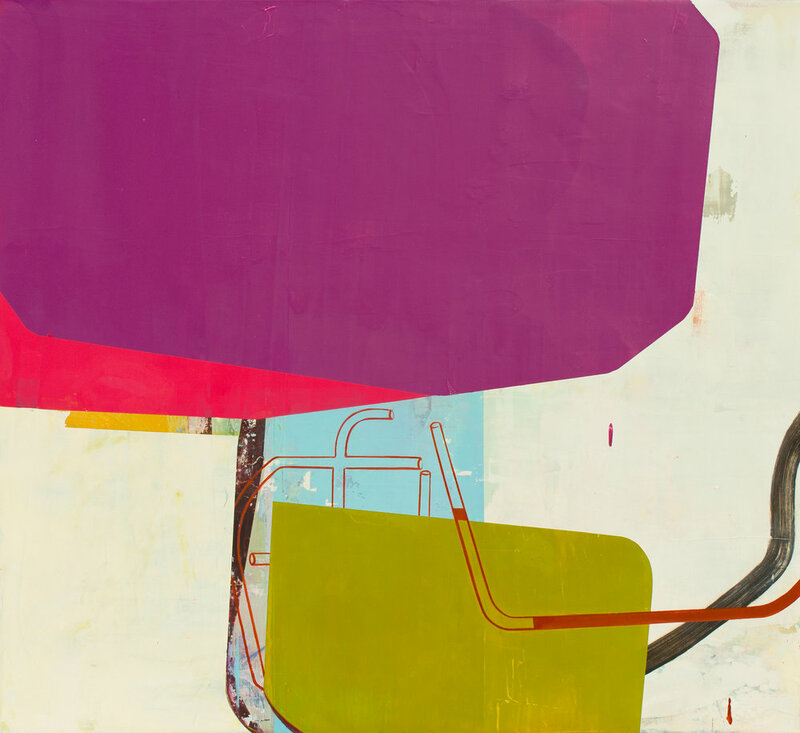 Using a variety of processes, Kammin juxtaposes hard edges with painterly mark making, creating works that are both sleek and forgiving. A mixture of the humane and technological, these abstract paintings can be read as vehicles for a better present and blueprints of a longed-for utopian future. The materiality of the painted surface has always been and continues to be a source of challenge and fascination for Kammin. In her recent paintings, she balances various painted elements – line, shape, color and additive and reductive painting methods - to create a sense of wholeness and harmony. Using a variety of tools and techniques, Kammin contrasts smooth, minimal shapes of pure color against distressed and improvisatory painted passages to create a sense of expansiveness, magic and mystery. Suzanne Laura Kammin was born in Manhattan. She received her BFA in painting from the Rhode Island School of Design and her MFA in painting from the San Francisco Art Institute. 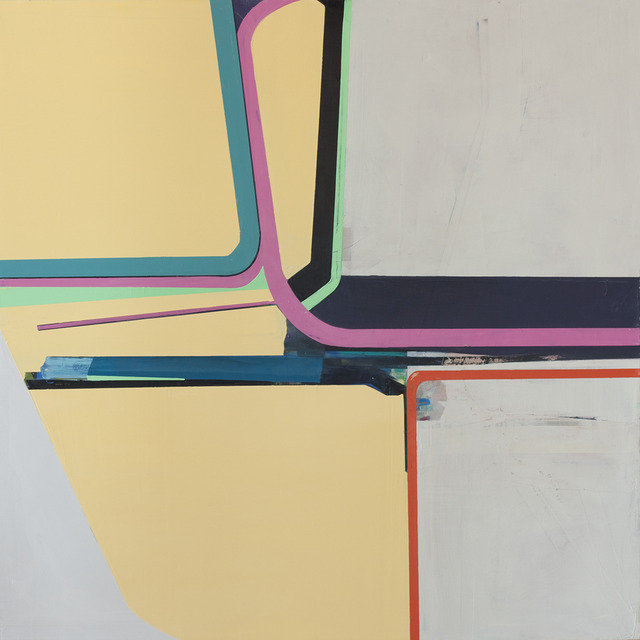 She has exhibited extensively in the North East including a recent solo exhibition at S&J Projects (NY). Additional exhibitions include “Abstract Tapestries” at The Williamsburg Historical Society (NY), Brenda Taylor Gallery (NY), Paul Robeson Gallery (NJ), New Jersey Institute of Technology (NJ) and Gallery Aferro (NJ). Visit www.suzannekamminbaron.com for more information.